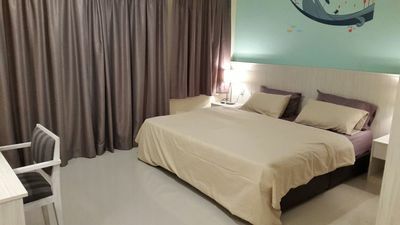 The Homestay is a One Bedroom Apartment with king size bed, toilet, living area, dining area and a kitchen. 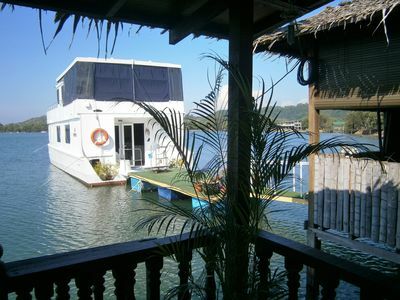 Situated in a Resort Hotel at Marina Island and is close to Pangkor Island, Lumut &amp; Setiawan. Situated by the sea, it is within a hotel and guest can also enjoy the hotel facilities. The resort hotel has 2 outdoor pools, mini water park, a private beach, and a restaurant. Free WiFi and free self parking are also provided.